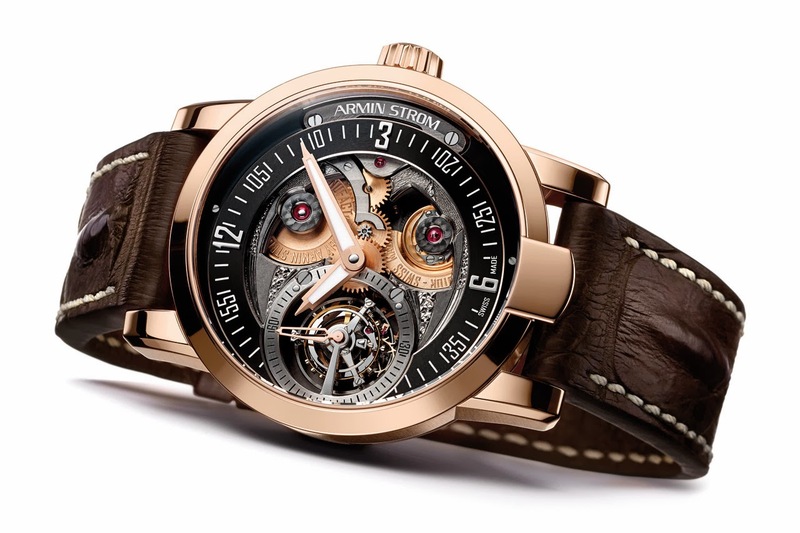 Armin Strom defies the laws of gravity by showing the two opposites featured in any watch movement: winding and regulation. 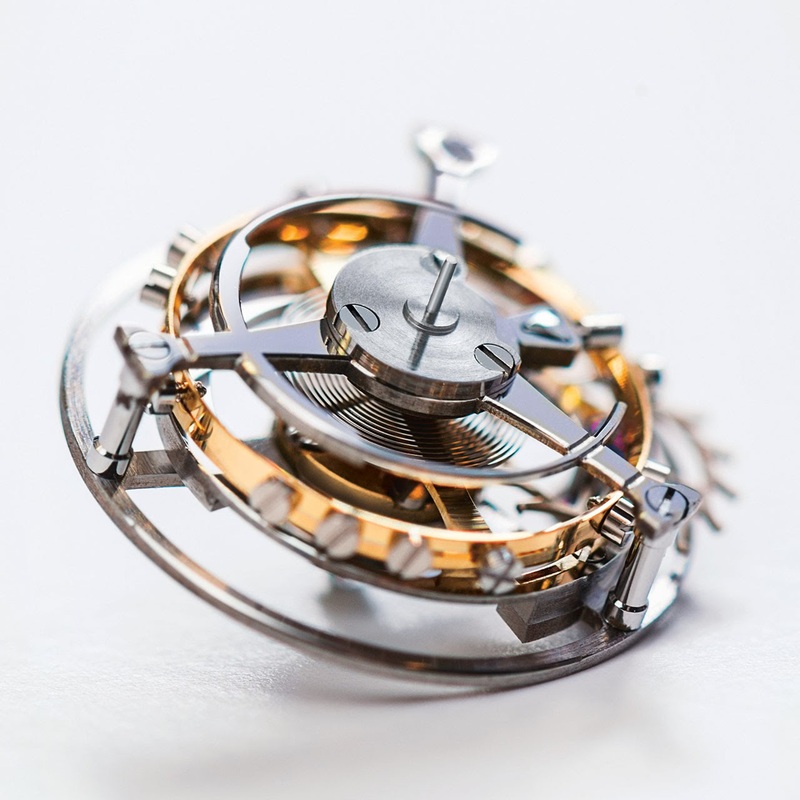 While the tourbillon mechanism enhances the precision of regulation by reducing the effects of gravity on the running of the movement, the integrated micro-rotor harnesses this same force to supply energy to the gear train. It is thus by exploiting both the positive and negative impacts of gravitation that the hands display the time along an off-set axis. 50-piece limited edition.